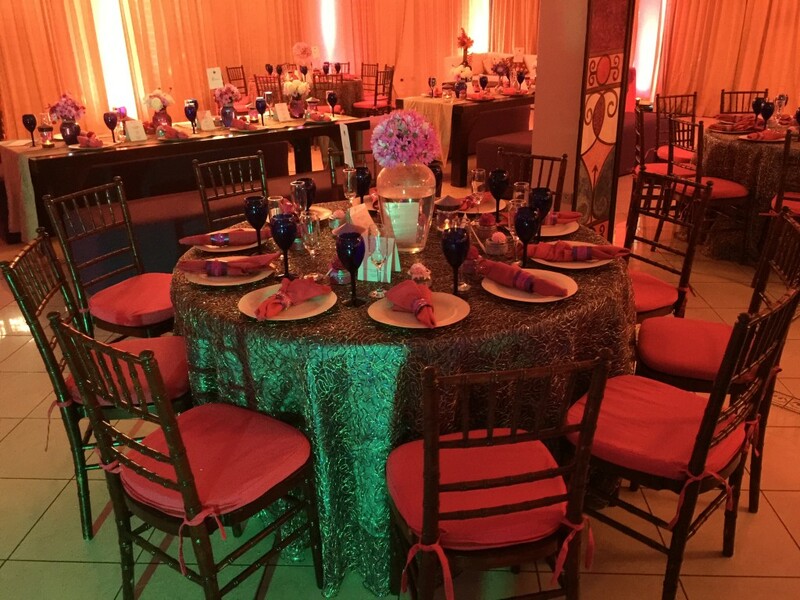 This past Saturday, August 22, 2015, Karl had the pleasure of doing the food and decor for the wedding of Mr. Kurt & Vernicia Smith. 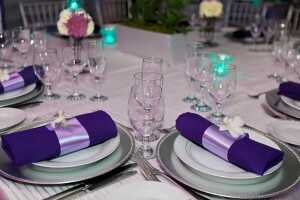 Kurt is Karl’s nephew, son of his sister Vinnette Smith. 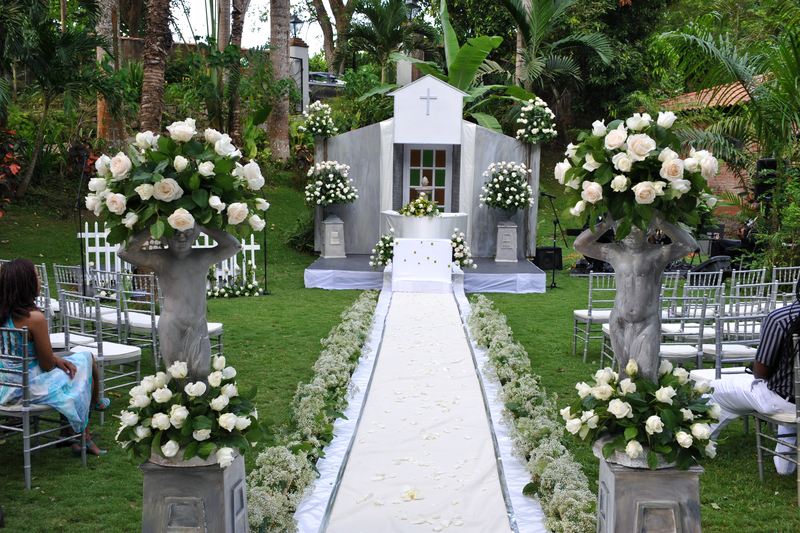 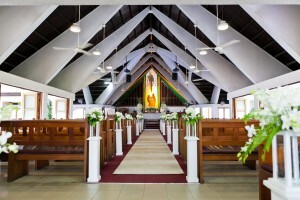 The wedding ceremony took place at the UWI Mona Chapel and the reception at Mona Visitors’ Lodge. 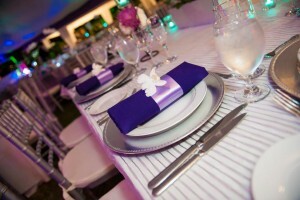 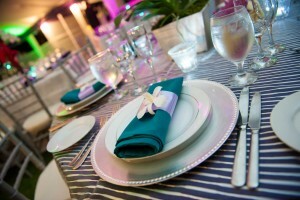 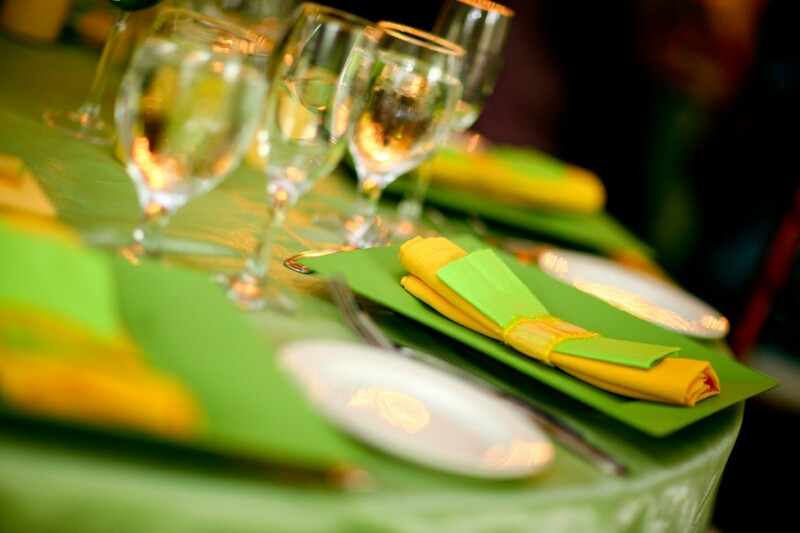 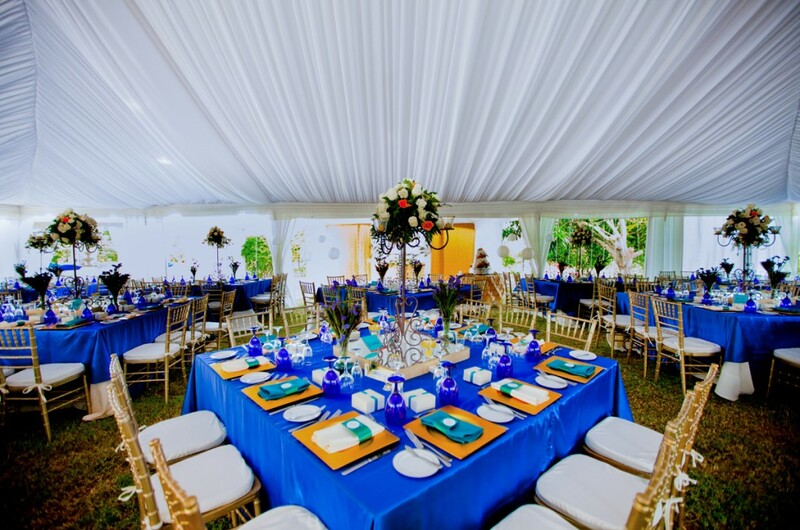 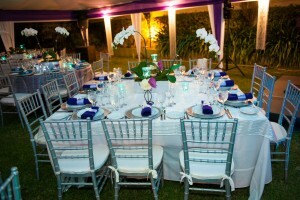 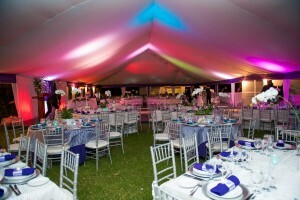 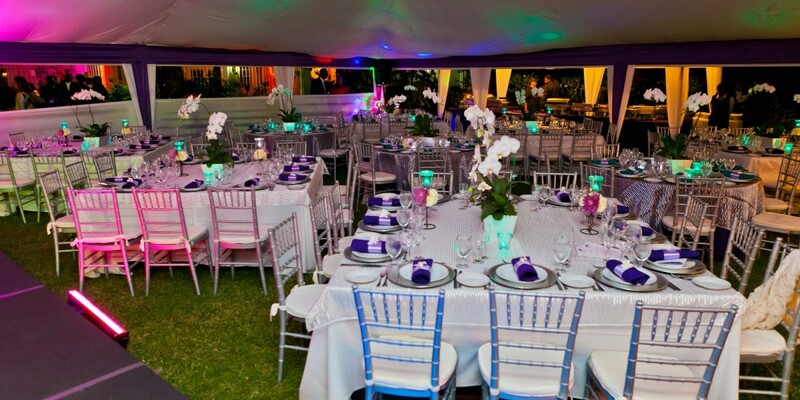 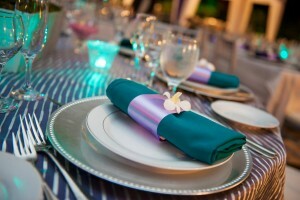 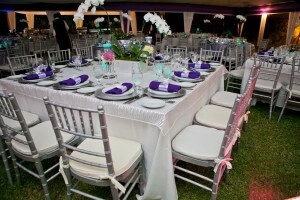 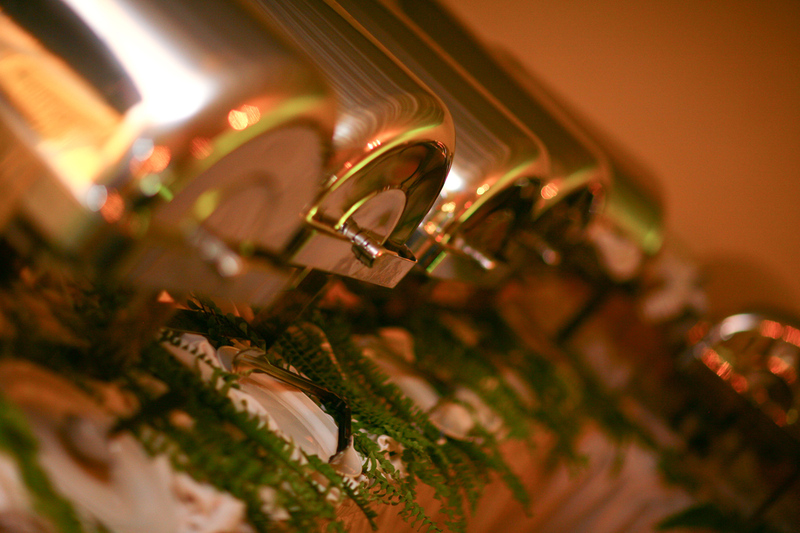 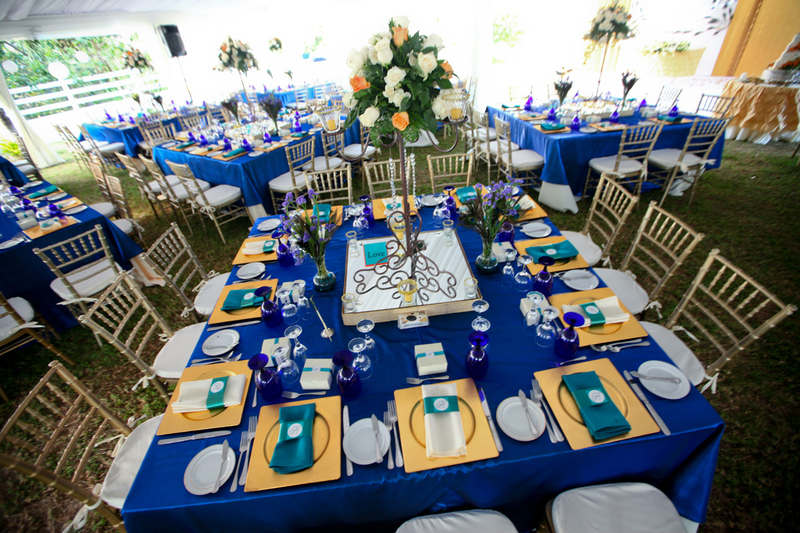 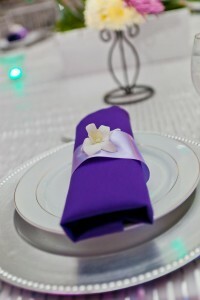 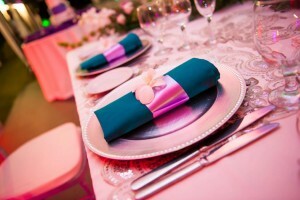 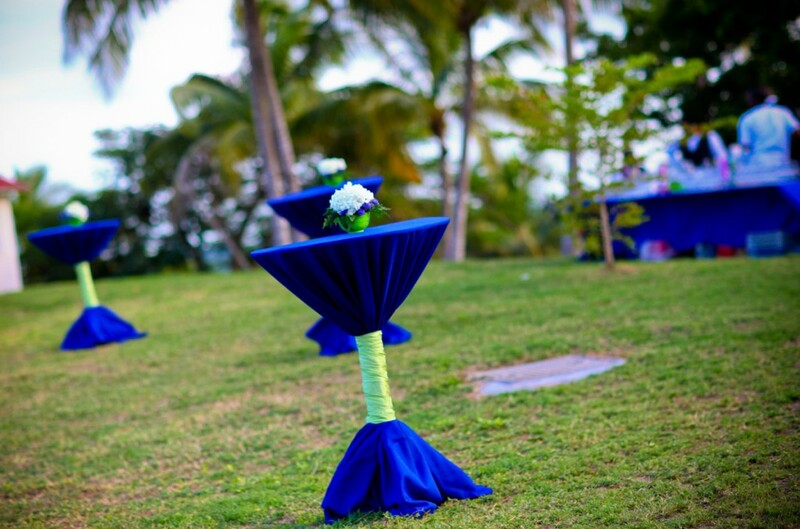 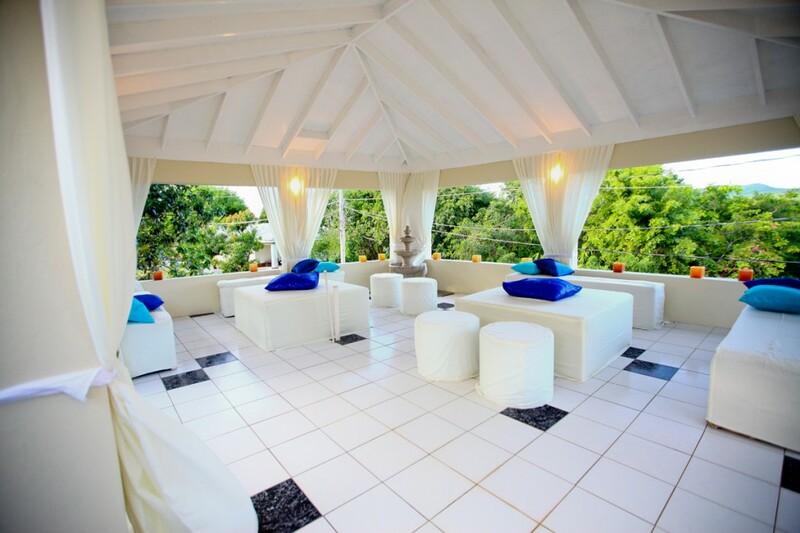 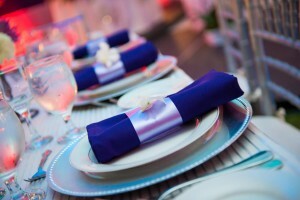 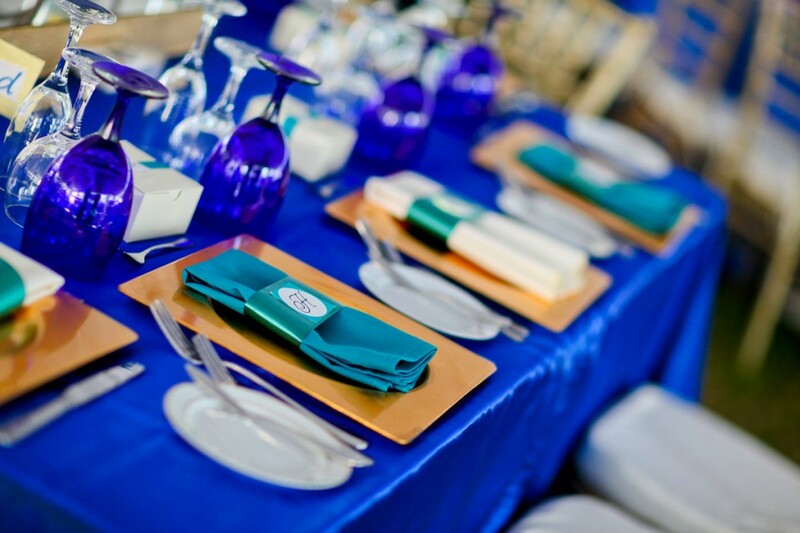 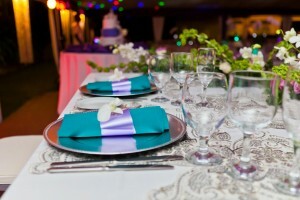 Wedding & Reception: Terra Nova Hotel, Kingston JA. 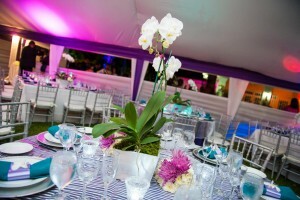 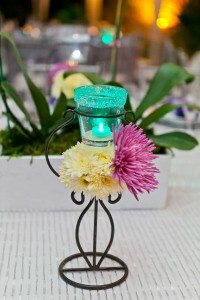 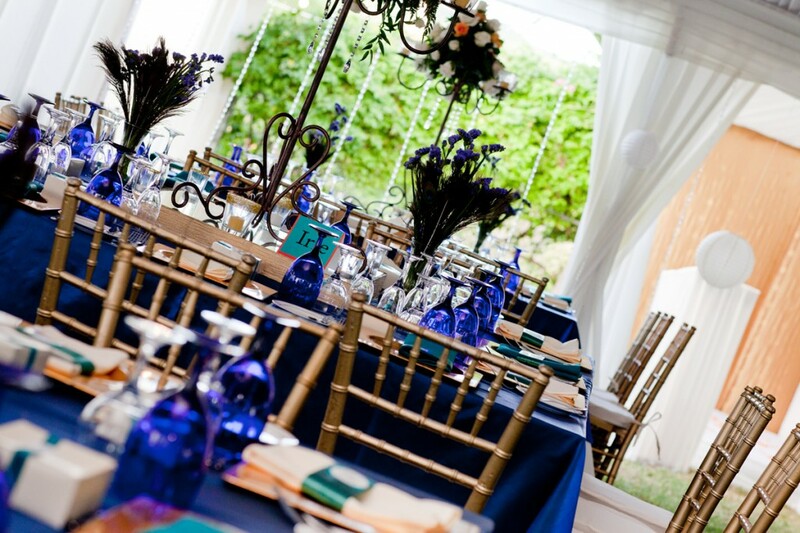 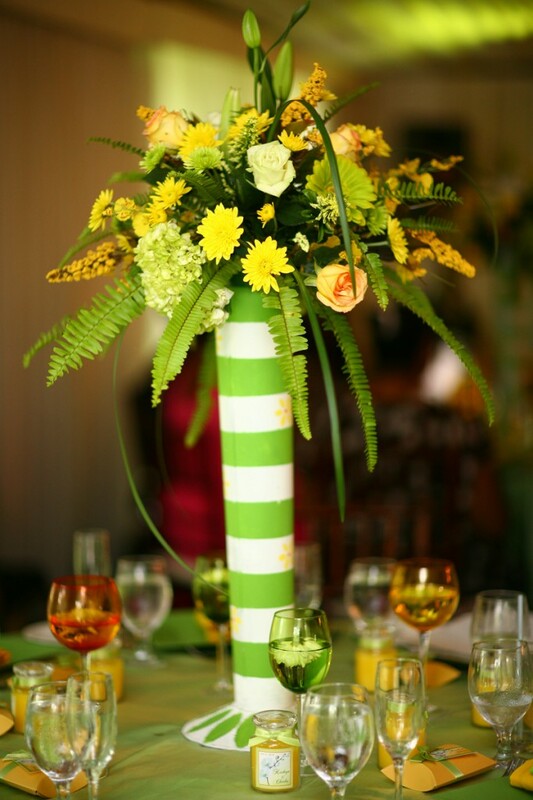 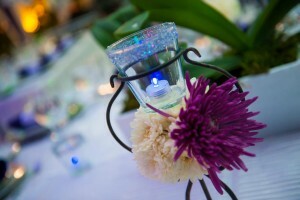 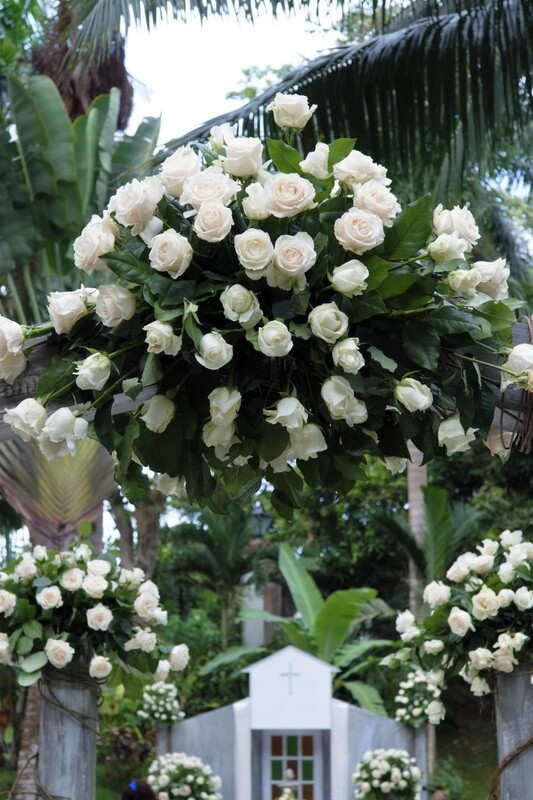 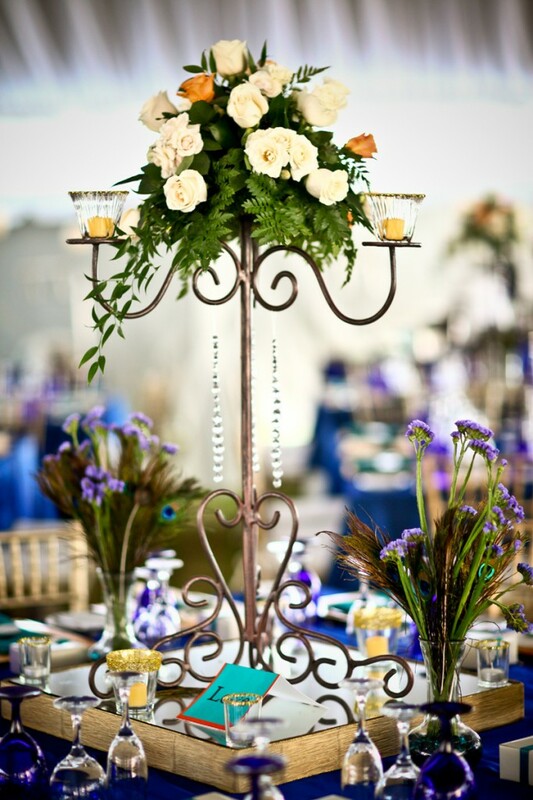 Karl Can Make Your Wedding Decor Magical! 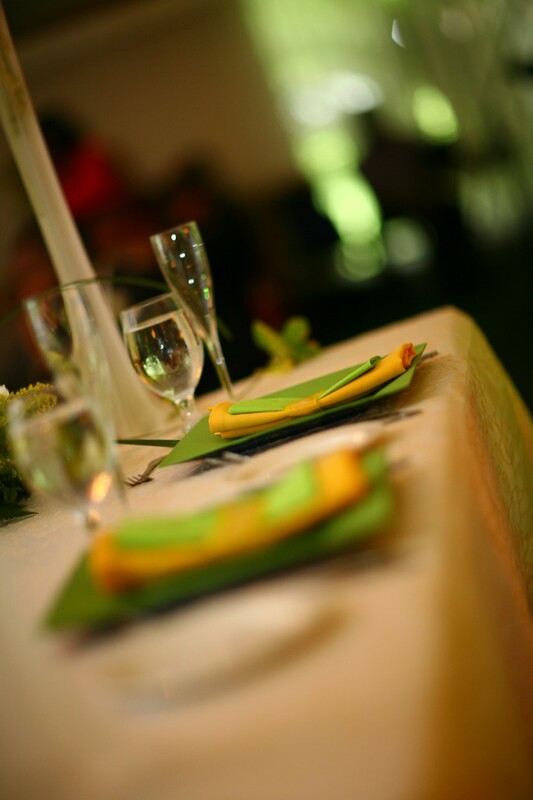 Great location and delicious food – Check! 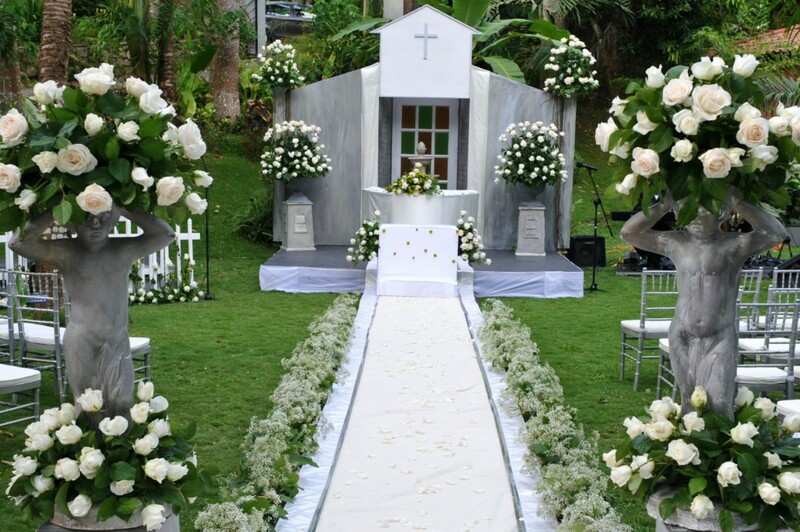 Both extremely important, but are you so focused on these two that you’re not paying attention to another extremely crucial component of your special day? 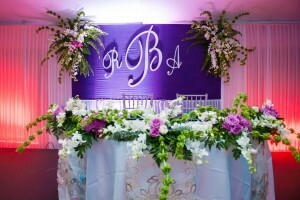 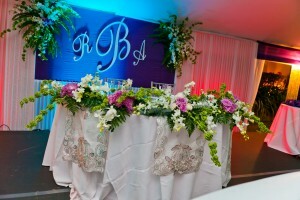 Who will do your ceremony and reception’s decor? 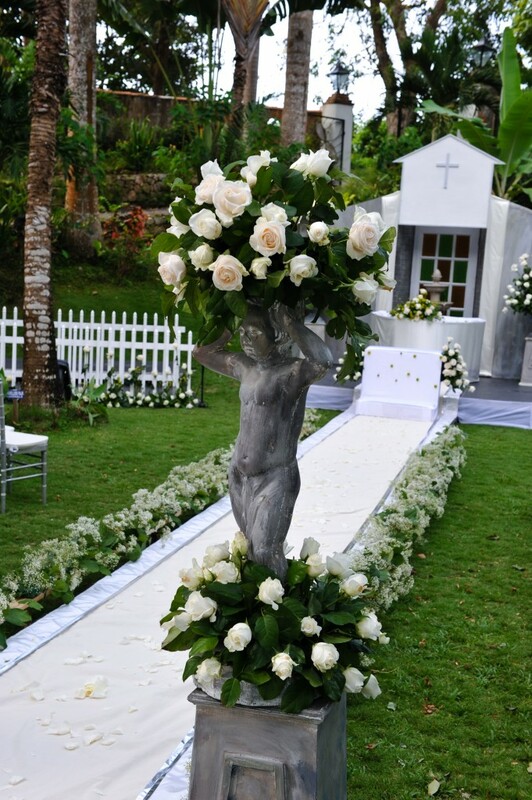 Is the person you’ve chosen to do your decor capable of delivering a masterpiece? 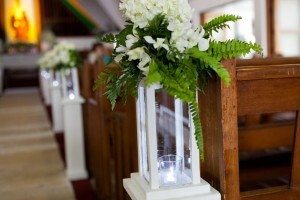 This isn’t the task you allow your Aunt Hilda or your mother n law to come in on to save you a couple bucks. 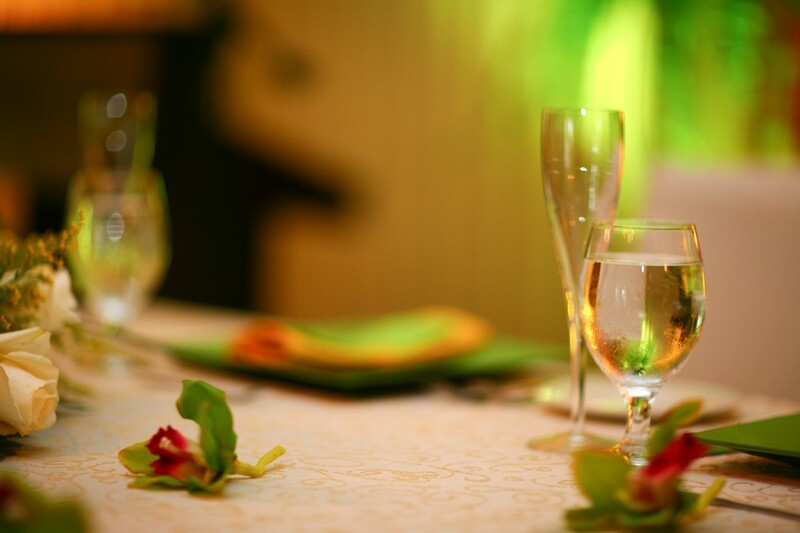 Without an awesome decor, the great food and location could be lost in a sea of bad decor. 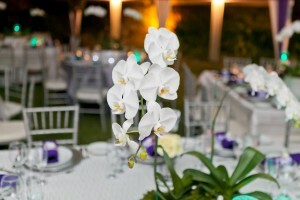 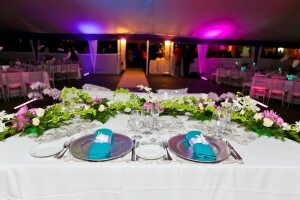 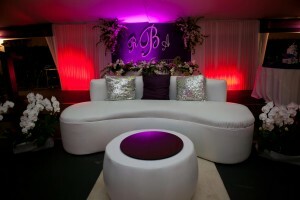 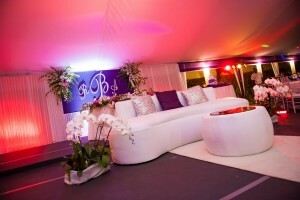 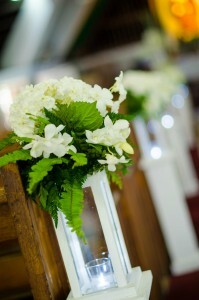 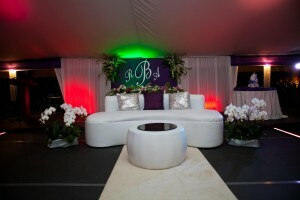 Karl Hart is capable of transforming an already great location into an extraordinary venue for ceremony and reception. 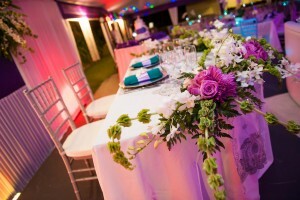 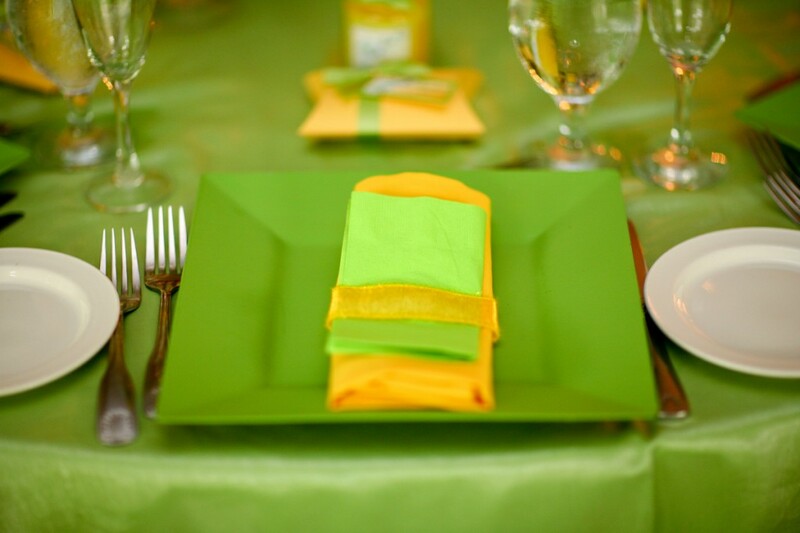 Call Karl today to discuss your wedding decor needs.